my friend is not well and he is sick from last weak. His name is pankaj i want to request you all to put my friend in your pray. hope he will get well soon. Please pray for my job and pray for my family. & Pray for my body is not well. Pls i need a direct contact for a pastor of a church in kathmanu. ASAP. i am dil from remote area of dhading district i need some tents and some food and if you possible can you rebuild my house.big destroyed my house and animals in my village. We want to send blankets to help out with earthquake disaster relief. Do you know who we can send blankets to? We need a name and address. I pray for you and your people right now as i heard of the earthquake. i was there in 2001 with a team from california to pray and preach the gospel with a young man named daniel who was an evangelist and we went through katmandu valley and into the mustang region and the annapurhna trail proclaiming the gospel. God bless you in this time of tragedy. the earth trembles and shakes at the prescence of the Lord. pray i might come to assist. God Bless You. Greeting from Nepal. Merry Christmas and Happy New Year. I know it is bad idea to send the report while everyone is only thinking of Christmas and New Year, but I can't wait to appreciate all your support and prayer. 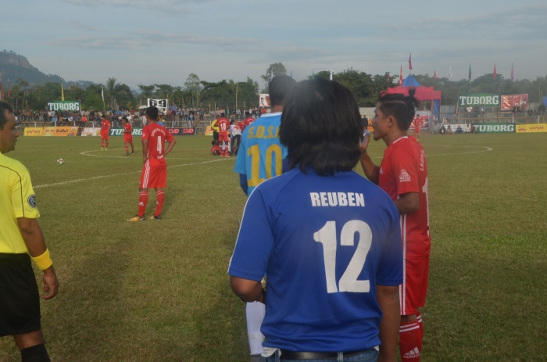 We had two main programs in October November, first one was free medical camp and other one was soccer cup. 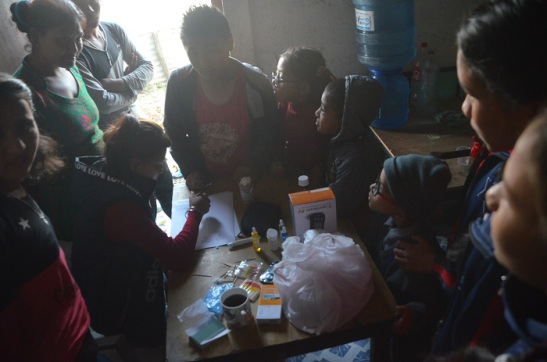 Medical camps were supported by World Mission Alliance, coordinated by Reuben Rai and Church Boys United soccer club and was organized by Kuber Medical based in Barhabise, Sindhupalchowk. Dr. Sunil Das and his assistant Jeet and Anjana helped the patients with various examination, treatment and medicines distribution. 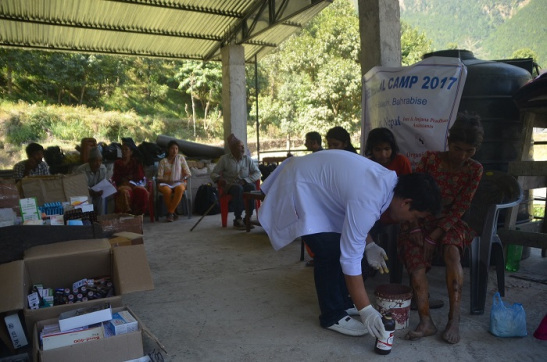 We had privilege to work with World Mission Alliance and Kuber Medical to organize series of Free Medical Camps in Nepal. People with various diseases approach us for free treatment, pressure check up, sugar test, cut and injuries, children with malnutrition came for vitamin, women with their sickness, disease and pain came for the treatment. Many people were benefited from free medical camps in four different places. 1st one was in Balkumari in Pastor Reuben Rai Church where mostly Orphans Children and the children and adult from neighbors were benefited. 65 People total were treated here with problem related to teeth, malnourished, cold and fever, pressure, cut, pains, arthritis were treated. 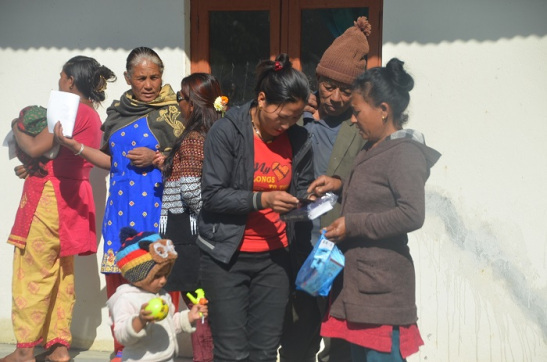 Free Medical Camp in Kothe, Sindhupalchowk, where cut, injuries, blood pressure, fever, cramp and crack were benefited with free medicines and treatment. We organized Medical Camp in Christiya Mandali in Kothe in Sindhuplachowk. It was their new Church building, their previous Church building were destroyed by Earthquake. Their new Church is in the middle of the people who hate Christians and Jesus Christ. Many unbelievers didn't come simply because it was organized in Church, but few who came, some of them agreed to be prayed some didn't, but many were interested to take the Bibles. Nearly 80 people were treated with various sickness and diseases. This patient was hit by stone and cut his chick and chin. 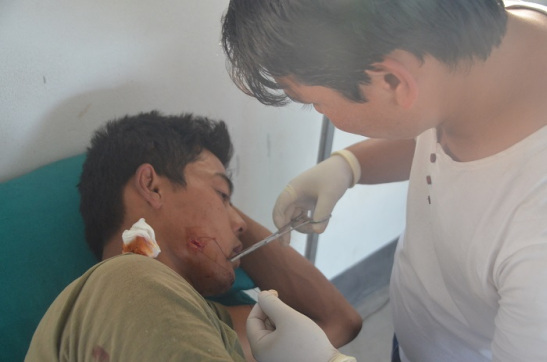 Doctors in Free Medical Camp is stitching his cut. Serving the Sick and spreading the Love of Christ. This place is one of the hard hit place from the Earthquake and there is no major hospital close by. This place was once major highway to the China border. After the earthquake and continued natural disaster like flood and landslide, once busy town turned into a solitary place and most of the business centers were closed to this day, including the health system. People were forced to travel three hours, four hours in vehicle to Kathmandu for treatment and most of them can't make it because of the cost, in traveling, food, hotel and hospital bill. We organize free medical camp in Kuber Medical, in Chinese Camp where where local Nepalese, Chinese and the security personal were given medicines and treatment. 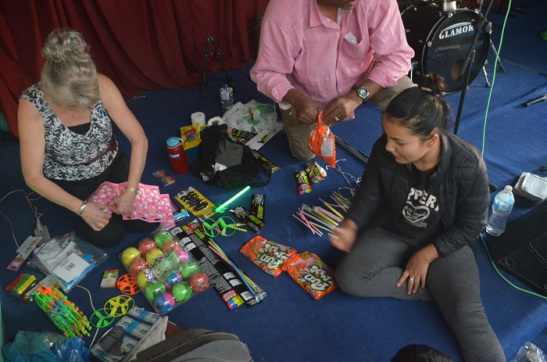 During the medical camps, Doctors and assistants and the members of the team were able to hang out with Children, play and distribute gifts and toys. They were able to share the Love of God to Children in action. Jesus loved Children and He demanded that Children need to be with Him. I am so happy to see children open their heart and talk and play, but I am very afraid when children don't talk, play or open their heart. Where ever we went, we touched the heart of the children. Thank you to all. Free treatment, free medical camp and free word of God. One of the beautiful sight of the medical camps were prayer for the sick and giving away the Bible as a gift who desire to have it, not forcefully, but anyone who wants to read and it was free of charge, and most of the patients who came for treatment took it with them. Other beautiful scenery was prayer for the Children by the World Mission team. 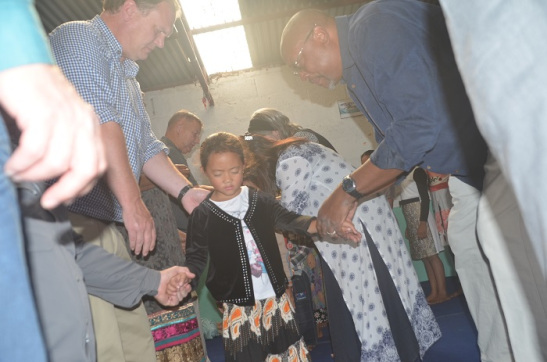 We like to see our brothers and sistrs come to Nepal and pour their love in prayer and love in action. In November 2017, we participated in three major tournaments. We lost in Gaighat in our second match. We are so privilege to get all the invites from different places. Christians from all over Nepal says that so proud to see Church Boys play and declare the good news of Jesus Christ. We encourage and motivate young people to find out what God really wants in their life. Please continue to pray as we share the good news through the mediums of the Sport. 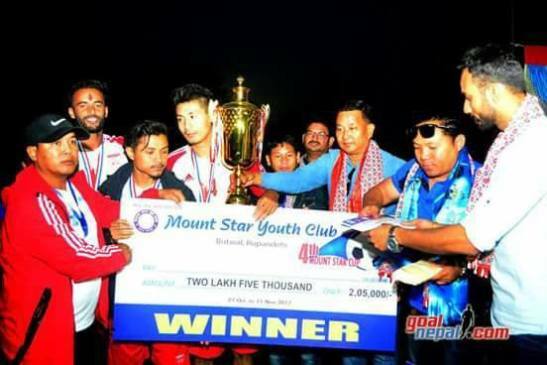 We were the champion of Mount Star Cup in Butwal and thanks to all the efforts made by my players. All glory to God. 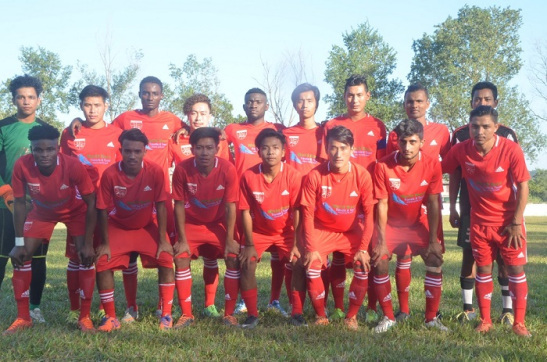 Local Christian community said they were uplifted and proud to hear Church team do impact through Soccer. I want to thank you for everything you have done for us. Your prayer and support and emails are greatly appreciated. I believe this Christmas is going to be great since all the Children that I care most, all 30, would be coming to Kathmandu to Celebrate Christmas, and we will have the group photo. But, if you read this message before Christmas and New Year, I would like to request your prayer for all of us here in Nepal. Children needs coats in winter, writing and sports materials. Also, pray for Nepal, as the laws and rules are changing that effects our belief. I look forward to your prayer and cooperation and financial support for the work. Thank you for standing with us in all the time. May all the glory be to God.